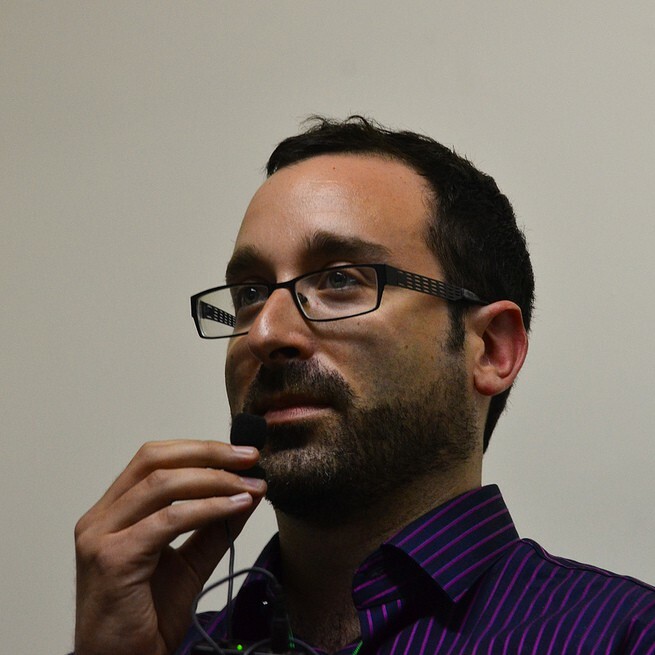 Digital Dynamics: Social Media, Contentious Politics & Society in Post-2009 Iran. (working title), Co-editor, with Babak Rahimi. State University of New York Press, forthcoming. “Digital Media and Democracy in the Middle East.” International Encyclopedia of the Social and Behavioral Sciences. Forthcoming. 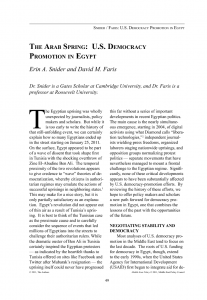 “Deep State, Deep Crisis: Egypt’s Failed Transition and the Limits of American Policy.” Middle East Policy, 2013. “Constituting Institutions: The Electoral System in Egypt.” Middle East Policy, Vol. 19, No. 2. Spring 2012. “Amplified Voices for the Voiceless.” Arab Media & Society 11 (Summer 2010). “Digital Media and Identity in the Middle East: Challenges and Opportunities.” Journal for Politics, Economics and Culture of the Middle East, Vol. 54, No. 1 (2013). “Revolution Before Politics in Egypt.” Sightings. The Martin Marty Center for the Advanced Study of Religion, University of Chicago. August 2011. 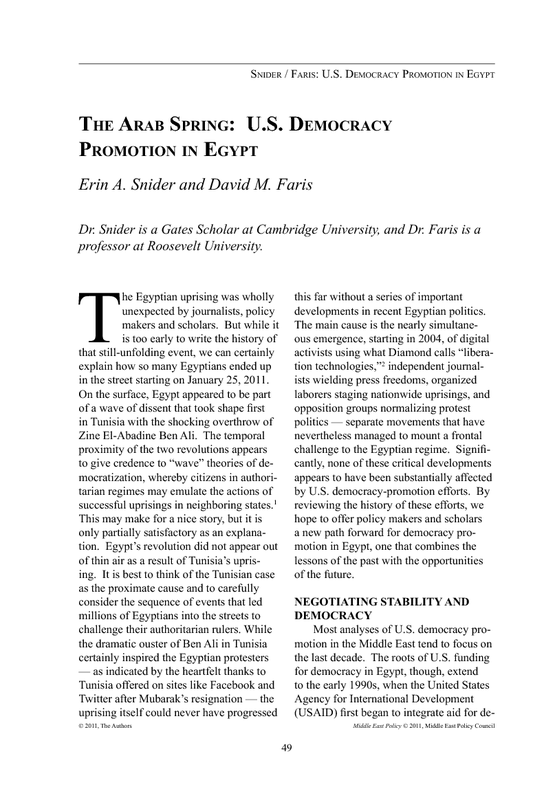 “The End of the Beginning: The Failure of April 6th and the Future of Electronic Activism in Egypt.” Arab Media & Society 9 (Fall 2009). Revolutions Without Revolutionaries? Network Theory, Facebook, and the Egyptian Blogosphere.” Arab Media & Society 6 (Fall 2008). “Digitally Divided We Stand: The Contribution of Digital Media to the Arab Spring” in Massimo Ragnedda and Glenn W. Muschert eds., The Digital Divide: The Internet and Social Inequality in International Perspective. Routledge, 2013. “Al-Masry Al-Youm and Egypt’s New Media Ecology” in Muzammil M. Hussain and Philip N. Howard, eds., State Power 2.0: Authoritarian Entrenchment and Political Engagement Worldwide. Ashgate, 2013. “From the Age of Secrecy to the Age of Sharing: Social Media, Diplomacy, and Statecraft in the 21st Century” in Shanthi Kalathil ed., Diplomacy, Development and Security in the Information Age. Georgetown Institute for the Study of Diplomacy, 2013. “Digital Activism in Authoritarian Countries” in Aaron Delwiche and Jennifer Henderson eds., The Routledge Participatory Cultures Handbook. (With Patrick Meier), 2012. “We Are All Revolutionaries Now” in Social Media Revolutions: All Hype or New Reality. Lichtenstein Institute For Self-Determination at Princeton University, 2011.